Ah, it’s time for Destiny 2 Crimson Days. Love is in the air and it’s that special time of year where superficial gifts are bought the world over to show that special someone just how much you love them… And how much you’re willing to spend on them. 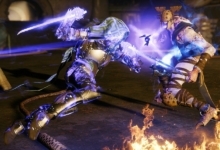 In the world of Destiny 2, though, Crimson Days is a seasonal event where players show their love for each other by teaming up and destroying their friends in the Crucible. Isn’t that just lovely? Like most seasonal events in Destiny, Crimson Days features a new engram — the Crimson Engram. Leveling up your XP bar (past level 50) during the event will earn you both a Bright Engram and a Crimson Engram. The Crimson Engram has a bunch of cool Crimson Days-themed items on offer. 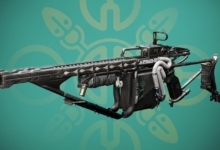 They include an Exotic Sparrow, an Exotic emote, and multiple ornaments for Exotic weapons! 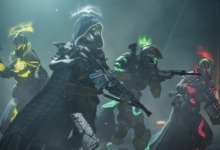 An additional emote and an ornament for a new weapon are also available to purchase directly through Eververse packages. You’ll have to spend real money to earn the Silver needed to buy them, however. The main draw of Crimson Days is a duo mode in the Crucible: Crimson Doubles. In this two-on-two mode, teammates who stay in close proximity each get a serious boost to their abilities’ recharge rates. If the partners stray too far from each other, however, enemies get a waypoint showing the loners’ exact locations. Sticking together is more important than ever! Not to mention it’s thematically appropriate. 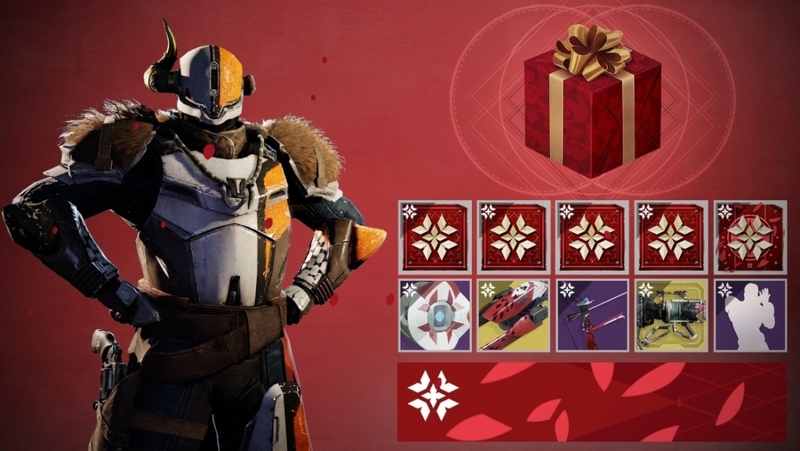 The Crimson Days rewards from 2018 are returning, too, if you were unable to grab them last year. 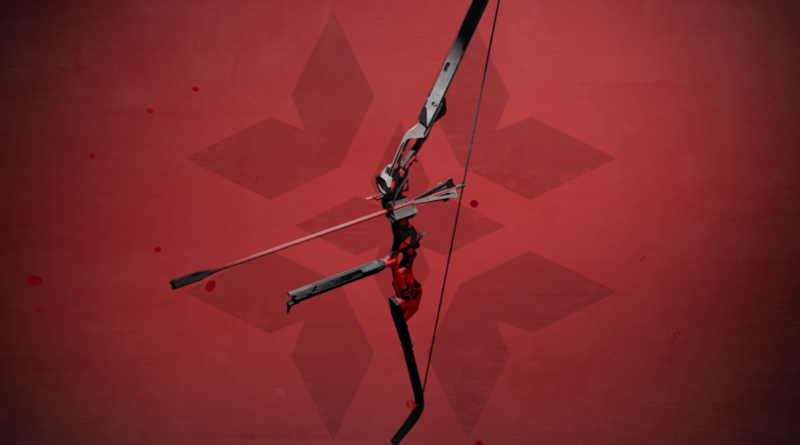 But the new draw this year is a Legendary bow called The Vow. 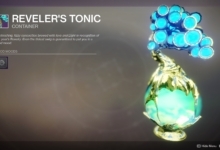 It drops as a full Masterwork! The Vow and other Crimson Days rewards can be earned by completing the Crimson Bounties and earning Confectionery Hearts. These are used to purchase the rewards directly from Lord Shaxx in The Tower. You also earn Confectionery Hearts by playing Crimson Doubles. You get seven for every win and five for every loss. Meanwhile, each daily bounty rewards 15 hearts and completing the Weekly Nightfall Duo bounty will give you a whopping 75 hearts. So it’s well worth playing everything and hopping on each day for new bounties. Avenge a teammate in Crimson Doubles using Vigilance Wing. Avenge a teammate in Crimson Doubles using Crimson. Wipe the enemy team in Crimson Doubles using Two-Tailed Fox. All three of these weapons are Exotics that can only be obtained through random drops, so if you don’t have them by now, it’s probably wait ’til next year for you. But hey, anything could happen! 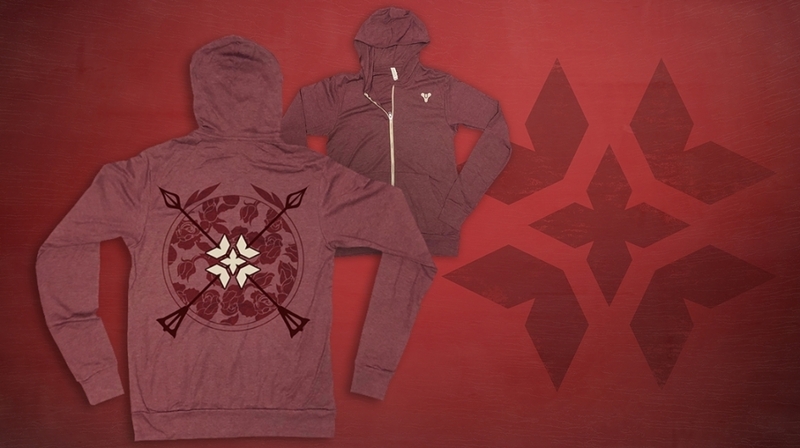 If you’re really into the Crimson Days aesthetic, Bungie is even offering an exclusive hoodie for the occasion. If you earn The Vow from Shaxx, you can also receive a discount code to unlock the real-world cosmetic through Bungie Rewards. And hey, it actually looks pretty good! 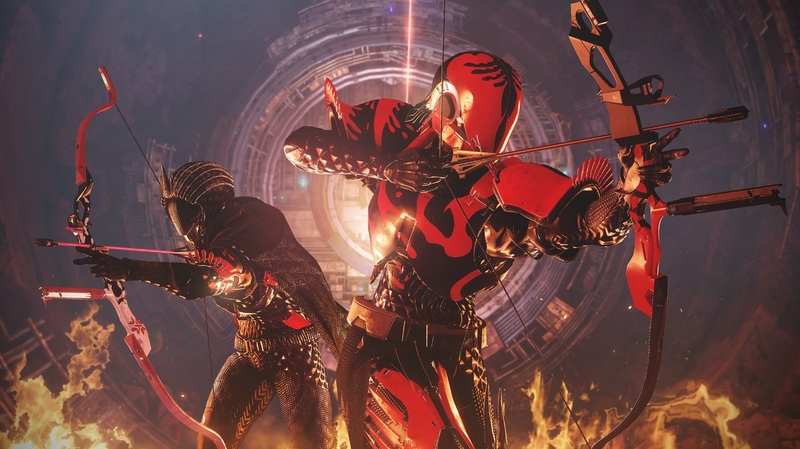 Crimson Days 2019 also brings a number of new Triumphs to complete. 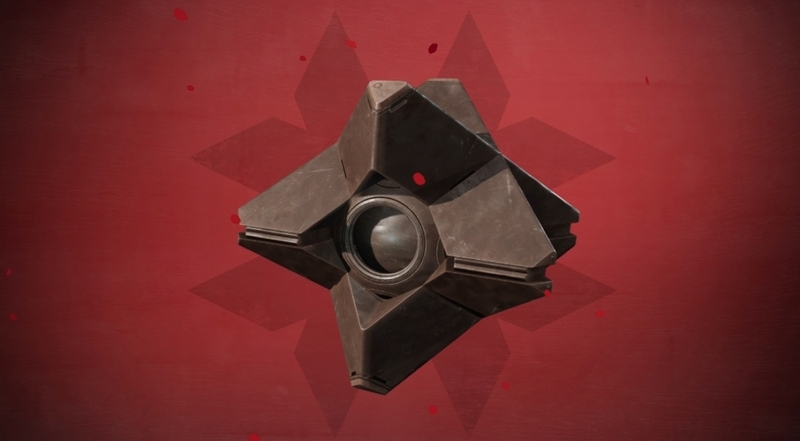 These are limited-time Triumphs, as usually, so you’ll want to complete them before they’re gone Not to mention an additional reward becomes available when you complete them all: the chocolate-themed Sugary Shell for your Ghost. Destiny 2 Crimson Days 2019 runs from Feb. 12 through the Tuesday reset on Feb. 19. So it’s important to show the love while you can. 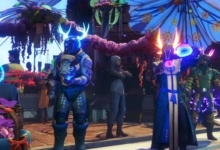 Good luck out there, lovestruck Guardians!